IMTC was established in 2003 by Geoffrey Wilford and Jon Olney, two veterans of the California Fire Service, and Boone Emmons, a nationally recognized expert in training high performance teams. Our IMTC leadership and and subject matter experts have strong backgrounds in national level incident management, as well as in-depth experience with FIRESCOPE, the multi-agency organization that developed the Incident Command System (ICS). As a single member LLC under the ownership of Geoffrey Wilford, IMTC remains distinctly unique from other providers by utilizing nationally-recognized subject matter experts who are gifted instructors and who are integral in writing the ICS doctrine for national implementation. 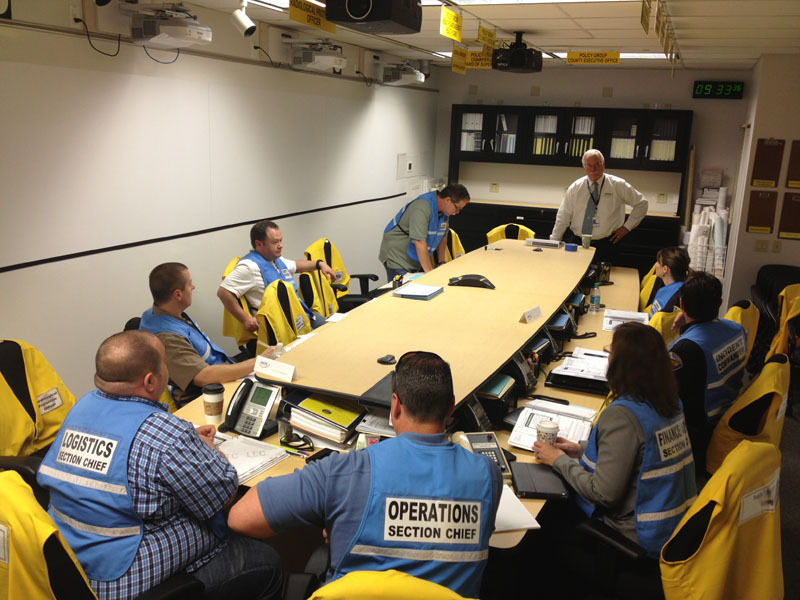 Based on our reputation for developing exceptionally high quality, technically sound doctrine and curricula, IMTC has been involved in almost every facet of the development of the nationwide Incident Command System and the All-Hazards Incident Management Team (AHIMT) program.